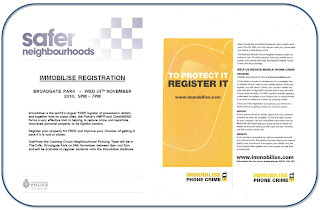 Safer Neighbourhoods - Protect Your Property With Immobilise. 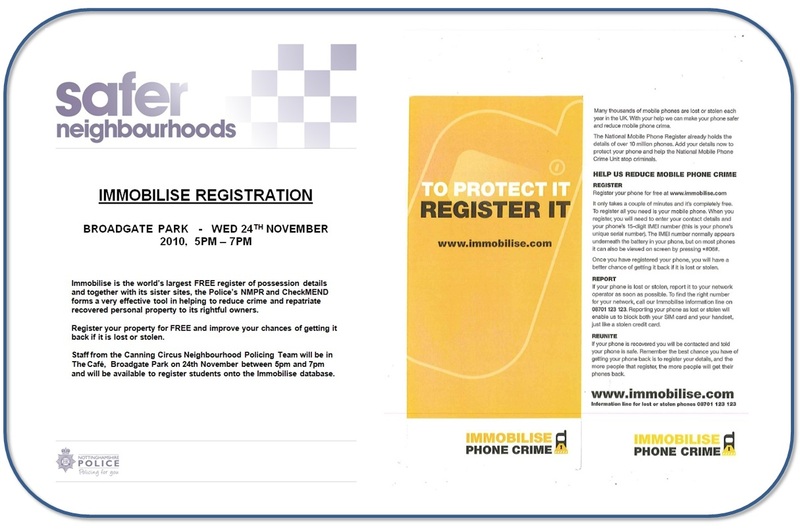 Register your items for free at the Broadgate Park Cafe on the 24 November 2010, 5pm-7pm. Free tea & coffee! Quick! 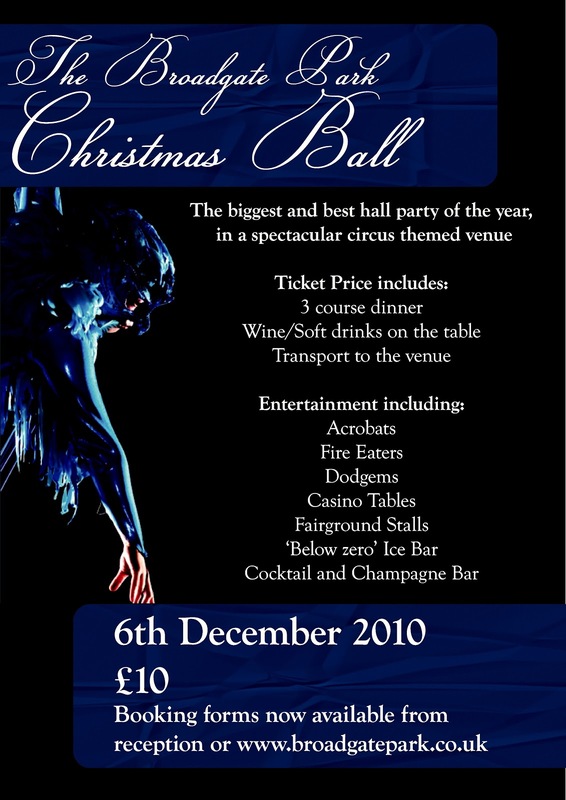 Christmas Ball tickets go on sale at 7pm this evening! Tickets for our spectacular Christmas ball go on sale at 7pm this evening! Tickets always sell out really quickly and there are limited numbers, so make sure you book early. The event takes place on the 6th December in a huge venue close to the university. It is the biggest and best of any hall parties and is a night you need to make sure not to miss! Tickets are an incredibly cheap £10 and for that you get everything you can see on the picture above. So we can make this event as cheap as possible to you, we run it at a massive loss. Have a look at the website of the company we book with to see how much you're saving! We've also managed to negotiate with the venue to get you all student prices for the dodgems and bars. It is really important that you get your booking form returned ASAP. The deadline for all bookings is Friday the 19th November - but last year we were sold out before the deadline. Pick up a booking form and menu at reception, or print one off from here. Get your mates together and decide who you want to sit with - we can take up to 10 to a table. You can book for fewer people than that, but you may then need to share your table with another group of people. If you book late you may find that your group is split up - we won't leave anyone on their own though! Decide what you want to eat. There's a choice for starter and main course. Nominate a group leader. This person will be responsible for picking up the tickets when they are ready and passing on all the information about your booking to the other people in the group. Fill out the form and return it, with full payment, to reception. Cash or cheque payment only. Cheques made payable to 'University of Nottingham'. The group leader will need to watch their email for updates about the booking, and when or where to pick up the tickets. Figure out what you're going to wear and get ready for one fantastic night!! The University's Health Information Road Show will be visiting Broadgate Park on Monday the 18th October. 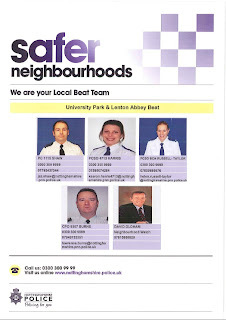 The event will be held in the Unity Cafe and is open to all residents of Broadgate Park. It is a great opportunity to get a free sexual heath screen and everyone tested gets a free ticket for the Savoy cinema in Lenton! If you're under 25 you will also be able to sign up to a scheme that gets young people free condoms. Advice will available on the night from all the University's health support staff and there will be lots of freebies to take away. 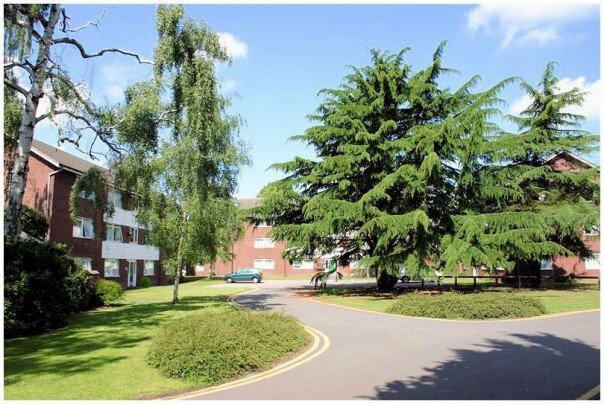 Welcome to Broadgate Park and the University of Nottingham! 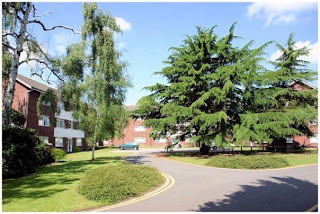 We hope you will find Broadgate an exciting and fun place to live during the next year. We play host to a wide range of people, be they from Nottingham or much further afield, so you are sure to gain an international host of friends! As well as helping you to gain independence, Broadgate will widen your horizons. The prospect of hall and university life may seem very new and daunting, especially in a new town, or indeed a new country, where the language, accents and culture are so different. It is our job to make your arrival as stress-free as possible and to be there to provide guidance and support throughout your time with us. So best of luck with the unpacking and settling in. We hope Broadgate becomes a home from home as quickly as possible, and that your new friends in Nottingham will become friends for life.